Being Latino is as much about the choices as it is about the heritage. This means that Latino identity relies heavily on how individuals choose to deal with their cultural surroundings. They can accept and internalize them, deny them, or change them. Choosing is more complex because Latinos face a myriad of pressures in their journey to define themselves in a society that often disparages their identity and seeks to impose definitions on them rather than allow self-identification. 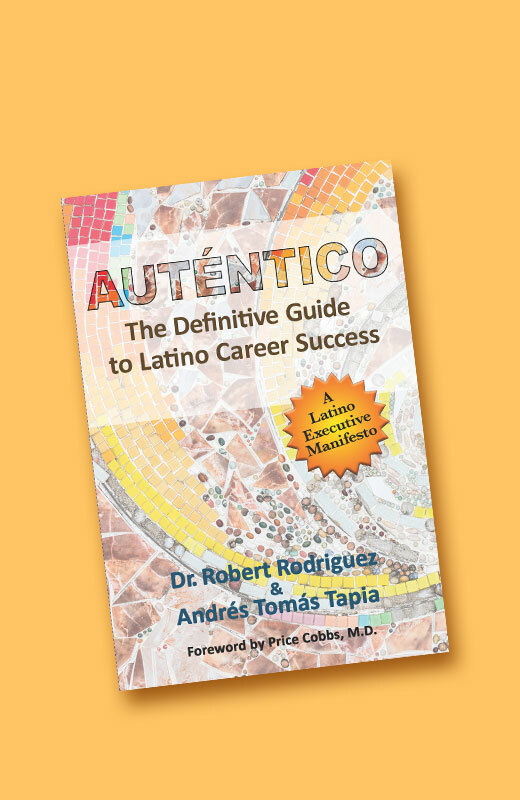 This identity struggle often gets carried into the corporate world experience of many Latino professionals. 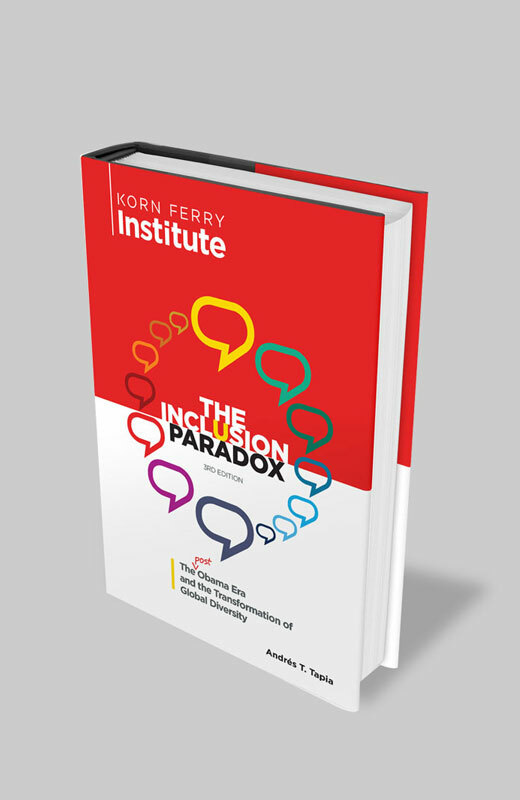 Yet to be successful in corporate America, these leaders with diverse backgrounds also had to find ways to adapt to what are the very different and contrasting patterns of being, acting, and speaking that are part of any corporate culture. In fact, the overuse of the unapologetic approach can lead to being misunderstood, not fully accepted, or less effective as leaders. “I feel that when we’re in the corporate world we have to tone down our more expressive selves, for it doesn’t allow us to be as authentic in what we’re trying to project to the people we’re working with,” a young Latina professional told us at the focus group we conducted at the University of Southern California in Los Angeles. A key attribute of unapologetic Latinos is that they can appreciate the beauty of being Latino and at the same time be able to recognize certain features, those attributed to Latinos that others may perceive as negative, and adjust accordingly without being any less Latino. Have some boundaries about their Latino identity because of European-American values they were heavily exposed to in their formative years and during their educational and career pursuits. The Equivocal Latino profile often emerges from an upbringing where European-American culture was quite predominant in the person’s life without deeply infused Latino cultural values being instilled by the family. The familia (parents, aunts, grandparents) may have been deeply rooted themselves in the Latino culture, but unlike the Unapologetic Latinos, the cultural messaging and acculturation was missing or done with a lighter touch. This often takes place because of the parents’ desire for their children to be assimilated—and therefore accepted— by mainstream American society. In some of these households, the parents actually chose not to speak Spanish to their children, and encouraged them to socialize as much as possible outside the Latin culture because they saw it as an opportunity to increase their children’s chances to break out of the barrios they themselves felt trapped in. This distancing from Latino culture was further exacerbated when their families chose to move to predominantly non-Latino neighborhoods where the process of acculturation could happen in more undiluted ways. May have grown up as an equivocal Latino but who for a variety of reasons in adulthood have gone back to their Latino roots to discover or rediscover those elements of a distant or submerged heritage and culture. It is possible for some individuals to maintain an orientation throughout their lives with little or no movement or change. But life as an Equivocal Latino is not predetermined as something people have to stay with if they do not want to. Latinos constantly make choices about how they see their difference and how they accommodate societal messages about themselves. The Retro-Latino goes to great lengths to reconnect, rediscover, or discover those roots for the first time. They end up taking Spanish, learning how to dance salsa, bachata, or reggeaton. They start reading Latin American literature, begin hanging out with more Latinos, or joining Latino organizations for the first time. Several of the leaders we interviewed who grew up in mostly European-American environments had their Latino identity awakened when they moved to a place where there were more Latinos or where Latinos made the effort to find each other and network. In many, this pride awakens a desire to let those aspects of their Latino heritage peek out and slowly more fully emerge. Have fully denied and disowned any connection to Latino culture deliberately, whether they grew up in a Latino environment or not. Often won’t even acknowledge that they speak Spanish, don’t want their parents to come visit them, or just pretend to be as white as their college friends or workmates even though they did grow up with a Latino experience. They prefer to identify themselves and others as “just people,” and claim to be color blind because of their preference to view each person as distinct from their ethnic or racial background. These are the ones that Latinos who do own their heritage at some level have a difficult time not judging. Don’t get us wrong. 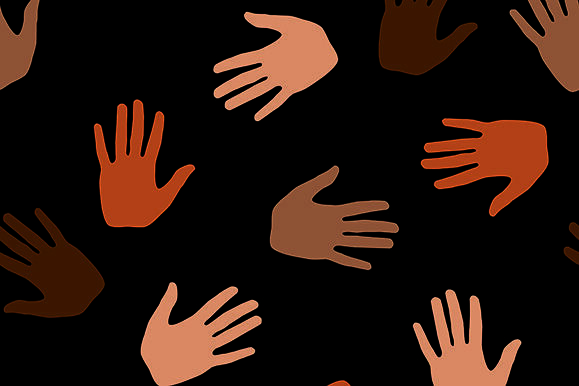 Invisible Latinos can attain success—they have just not embraced their Latino-ness. As we saw in our interviews, the executives’ stories varied in terms of their upbringing, their journeys of Latino identity, and their resulting positions as leaders. Yet one thing they almost all had in common was that each at some point in their educational and work journeys were confronted with a need to choose how much their Latino heritage would be part of their leadership identity. And for those that choose to make it part of their transparent and authentic leadership the better leaders they were able to be.